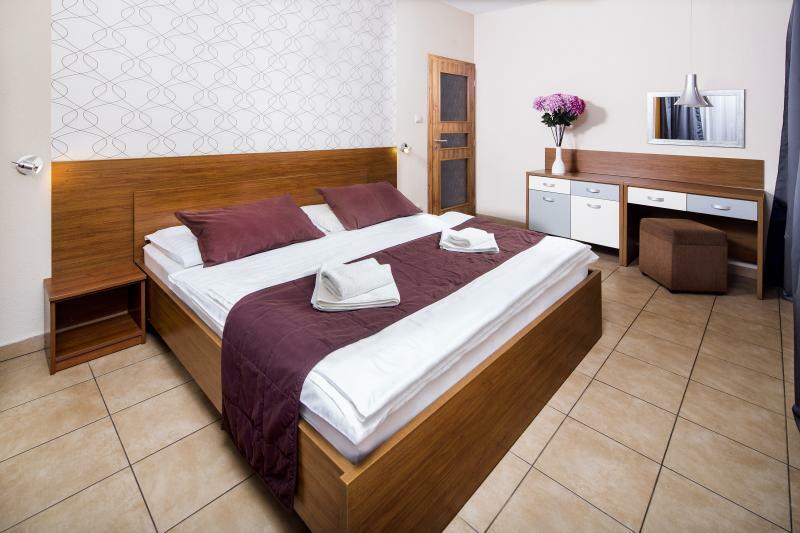 Except for the wellness and restaurant services, Pension Alzbeta offers a hotel standard accommodation in the comfortably furnished rooms and apartments which will please even more demanding quests. 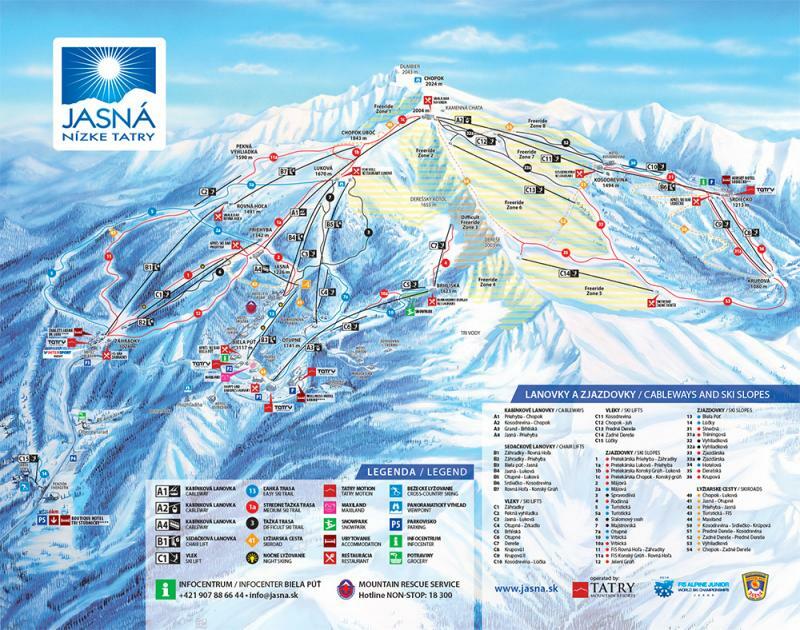 Wi-fi connection is available throughout, free parking secured by the camera system, safe place to put away your ski as well as baby cribs or high chairs…all this is available for you. 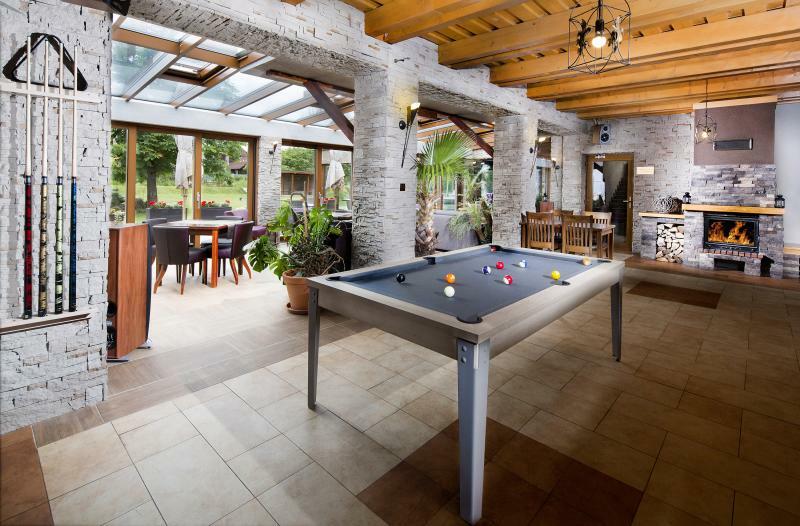 We offer a safe and pleasant surroundings for families with children, but also for the business people. 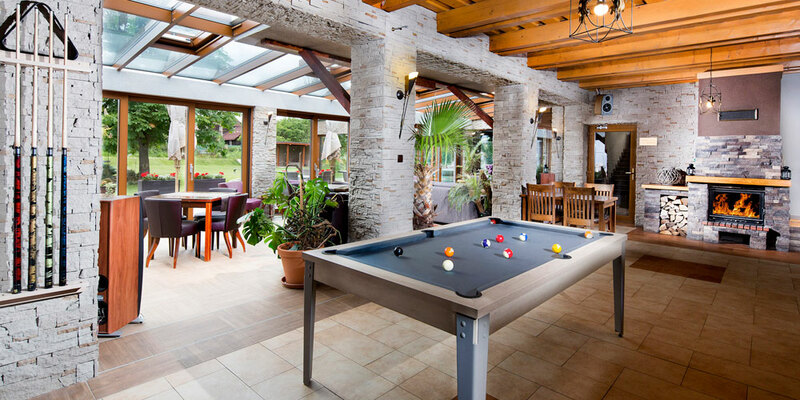 We are experienced in organizing business meetings, team building activities. The total capacity is 47 regular beds and 12 extra beds. 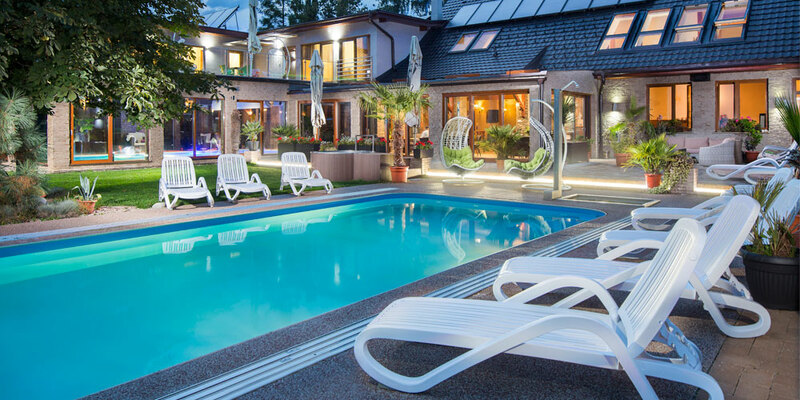 Our pension has an excellent location: Right after a day of skiing in the famous resort of Jasna ( 8 km), you can soak your body in a nearby aquapark Tatralandia ( 6 km). The closest public bus stop is only 100 meters from the pension. 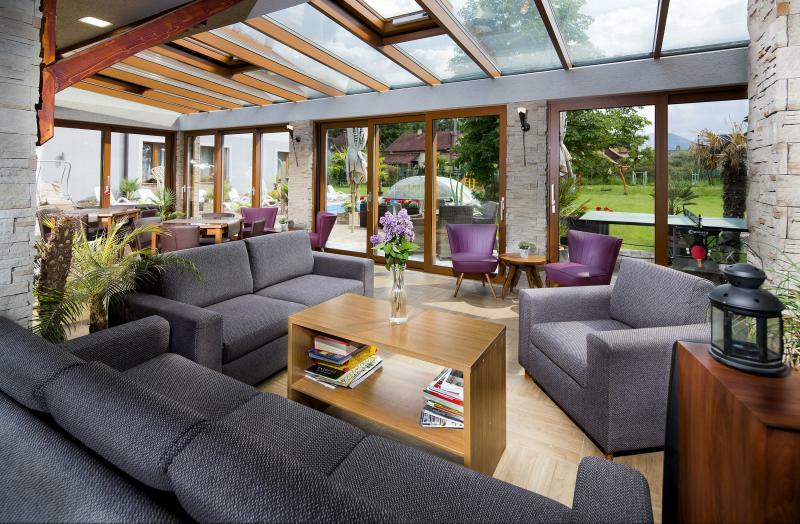 If you are looking for comfort, relax, wellness and tasty, homemade meals, search no more. 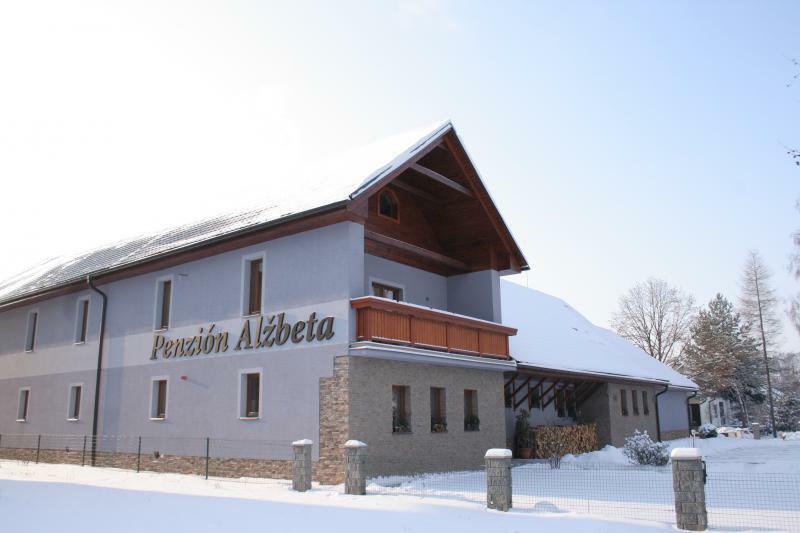 Our pension Alzbeta has been created especially for you! 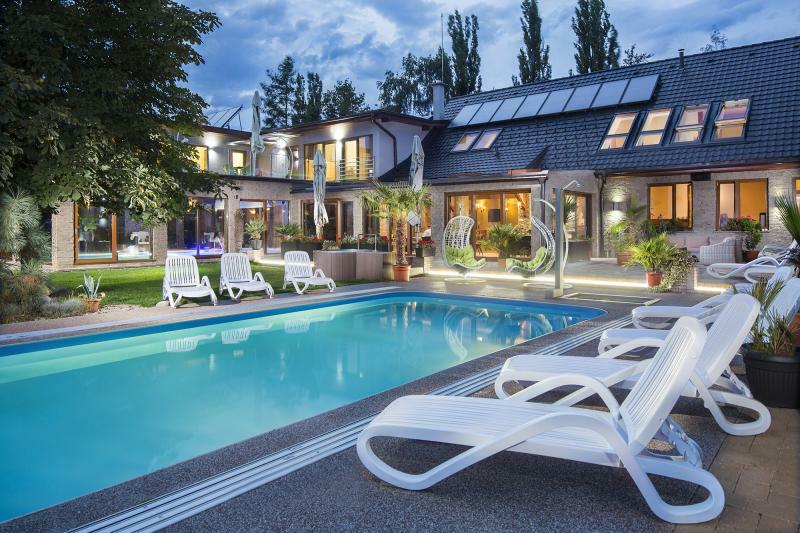 NEW winter 2015 :completely new original wellness, indoor pool and relaxation pool !! !